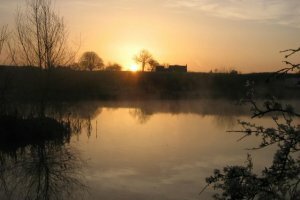 There are mainly carp, a small quantity weighing in at over 30lb, with roach, rudd, tench, bream and golden orfe. German here, slightly confused by your sign. What time periods for Eastern Bloc are you acknowledging. If I was previously resided in an area of East Germany am I considered a part of the Eastern Bloc?